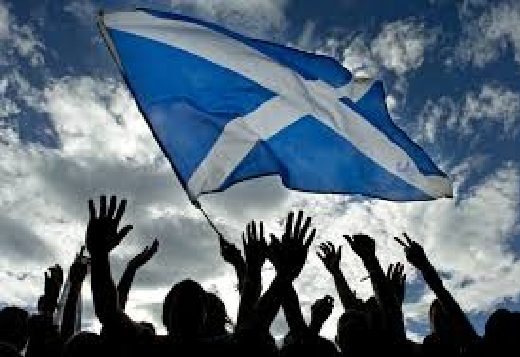 Welcome to my blog, today is St Andrews Day in Scotland. This is a week of firsts for me! First time I’ve published a book in Amazon, Nook and Kobo and The Braille Club is sparkling on their bookshelves, so be sure to check out this little gem. I found formatting very frustrating and there were times I definitely had to lie in a darkened room, either that or kick my computer. First time I’ve posted on this blog. First time I’ve been asked to sign my book. First time I’ve spent more time writing about myself instead of about my book characters… speaking of which I need to get going The Braille Club II is taking shape nicely but it won’t write itself.